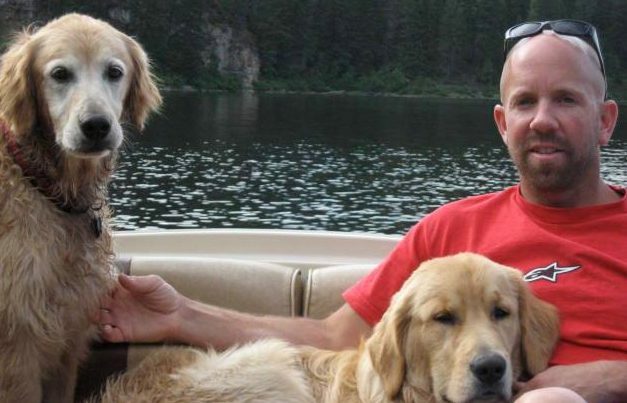 Greg Bauman was a high school-educated carpenter struggling to make ends meet. Every Monday through Friday, he rolled out of bed at 5:00 a.m. to make his way to a job site by 6:00 a.m. On weekends, he worked side jobs. But despite the 60 plus hours of hard work he put in weekly, he still found himself broke at the end of each month. When an unforeseen expenses came around — like car repairs or holidays like Christmas — Greg found himself getting deeper and deeper into credit card debt. 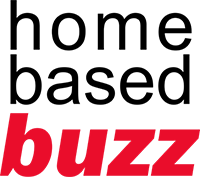 “I remember thinking that if I could just find something else where I didn’t have to just trade more time for money and I could make an extra 300 or 400 bucks a month, it would take off some of the stress and would allow me to be prepared for unexpected expenses,” he says. Six years ago, a childhood friend told Greg about LIMU. Intrigued, but unfamiliar with Network Marketing, he checked out the LIMU website and did his research. 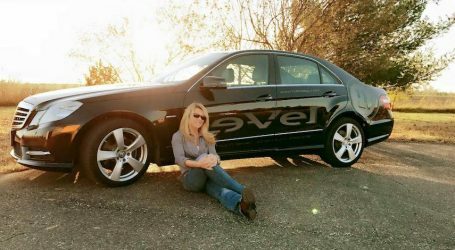 He liked what he learned and took a risk by buying a Fast Track Pack for just $500 and starting what he thought could be a great business opportunity. The risk paid off big time, but not right away. Greg Bauman traded in a non-stop grind for a life of time freedom and helping others. Greg made his initial purchase money back in under three weeks. Things were slow yet steady for a stretch: he made a few hundred dollars each month, but nothing life-changing. Feeling like he had a good thing, though, he stuck with LIMU and finally partnered with some great people who propelled both him and themselves to the next level. Soon after, Greg was able to cover his mortgage entirely with his LIMU earnings. Not too long after that, he gained a greater measure of financial stability than he’d ever known. 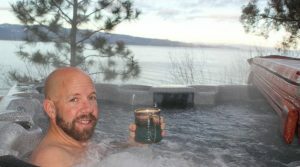 “13 months in, I was finally able to fire my boss and build my LIMU business full time,” Greg tells us. 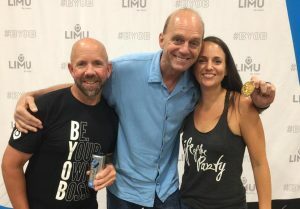 The more Greg learned about Network Marketing in general and LIMU in particular, the more convinced he became that it was the right choice for him, for reasons beyond the time, location, and financial freedom it offered. 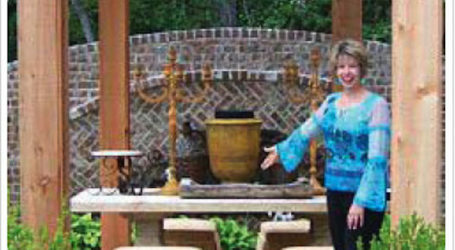 Joining LIMU opened up a whole new world of friendship and opportunity for Greg. 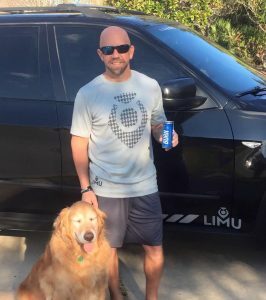 As someone who’s naturally inclined to help others, Greg finds that inspiring folks both with his own story and with LIMU’s products is very fulfilling. One of the things he’s happiest about is LIMU’s team-centered mentality. Unlike business environments that are competitive or even cutthroat, LIMU is about lifting up and supporting one another. LIMU makes it possible to work from anywhere he can get a strong cell signal and an internet connection. To counter that, Greg points to the LIMU Share app. Greg Bauman’s LIMU life includes traveling where he wants and meeting who he wants. These days, Greg travels full-time in his RV, sharing his story and his LIMU journey with people who are in situations much like his own used to be, folks who are “sick and tired of being broke.” He’s got the freedom to take a month away from home and spend extended periods of time with family, or go on a long vacation. LIMU makes it possible to work from anywhere he can get a strong cell signal and an internet connection, and that’s what he does every single day. Another amazing perk is that holidays aren’t stressful anymore. When he worked as a carpenter, he had to take a week off work every Christmas, buy a plane ticket to see his family, and worry about how he was going to afford gifts. None of that is a concern anymore. You can get in touch with Greg at his LIMU website.